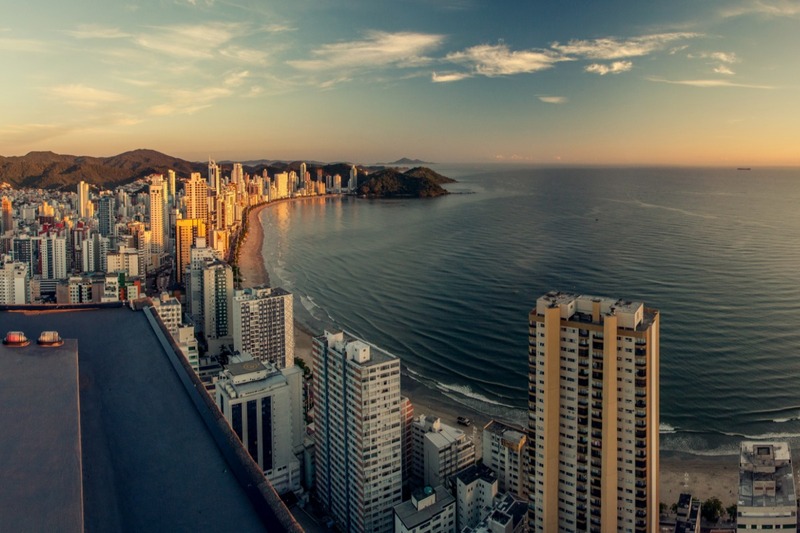 With several tourist attractions, Balneário Camboriú is considered the tourism Capital of Santa Catarina. 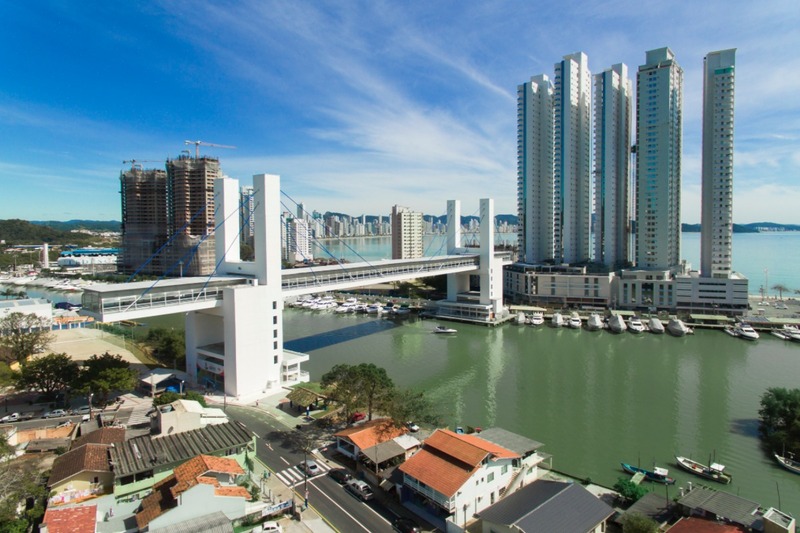 In Balneário there are beautiful beaches, parties for all tastes, a strong commerce and tourist attractions modern and innovative. One of the tourist attractions of the city is the Almirante Tamandaré Square, the square is situated in the center of the city. 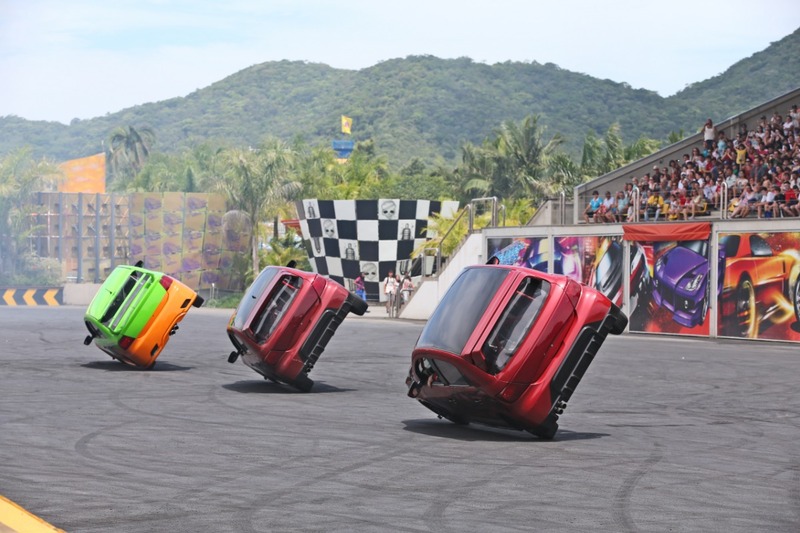 In the square are promoted cultural events, religious, charitable and shows. 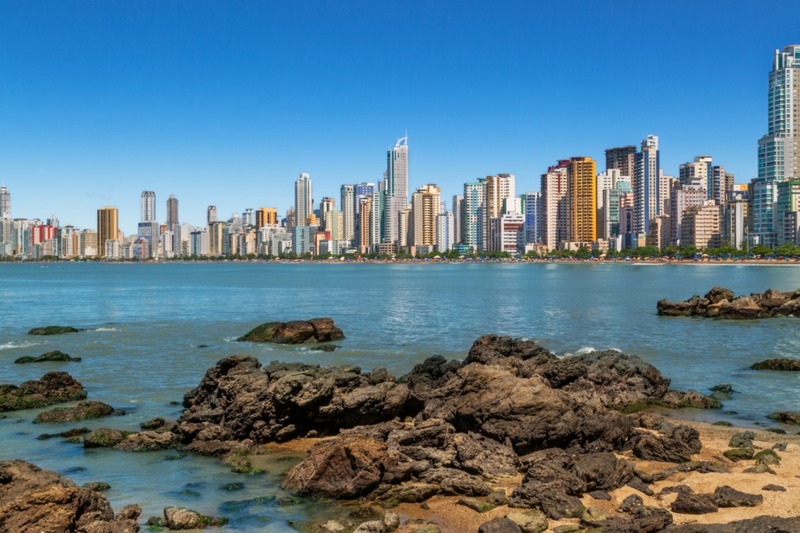 All the beachfront of the city, there is a gastronomic diversification, bars and restaurants offer good gastronomy and pleasant surroundings. 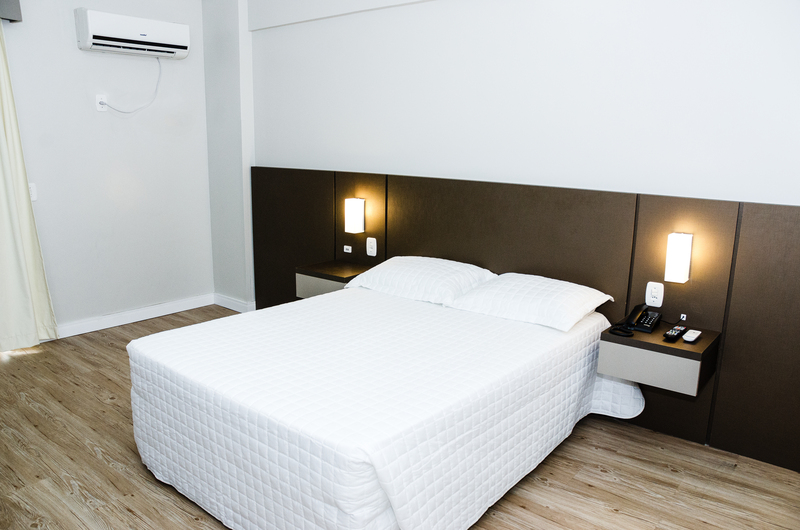 5 nights on double room in a 4 stars hotel in Balneário Camboriú. Tour Unipraias (with tickets) + Laranjeiras Beach (with lunch). 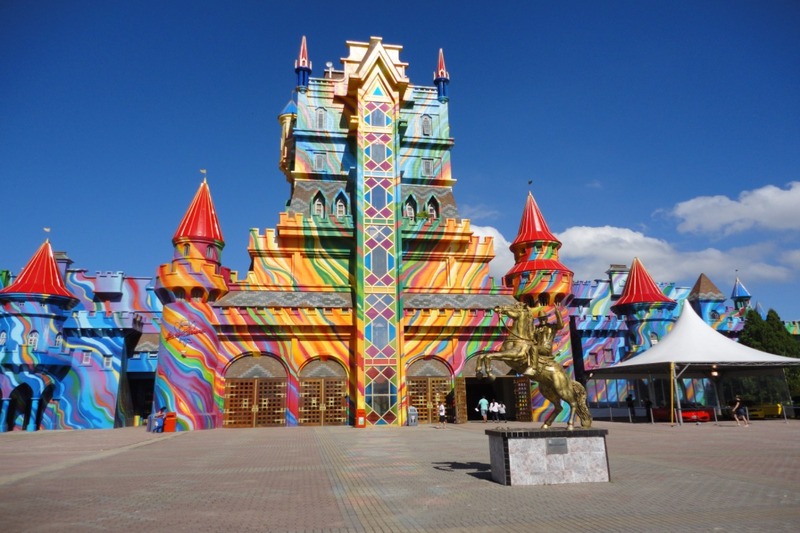 Tickets for the Beto Carrero + Transfer. Tour Cristo Luz + Morro do Careca (Careca Mount) + Buraco beach (with lunch). Guaranteed departure from 15 people. It's recommended to bring sunscreen, insect repellent and suitable clothing. In case of allergies, please notify in advance. Send the flight informations in advance. Single or Triple room, avaiable only by request. Transfer from Navegantes International Airport to the hotel. Check-in at the hotel and rest of day free. Accommodation: San Marino Hotel or similar. City tour for some tourist attractions in Balneário. Starting at Almirante Tamandaré Square, the Central Beach, the Molhe da Barra Sul (Barra Sul) and then Unipraias Park. 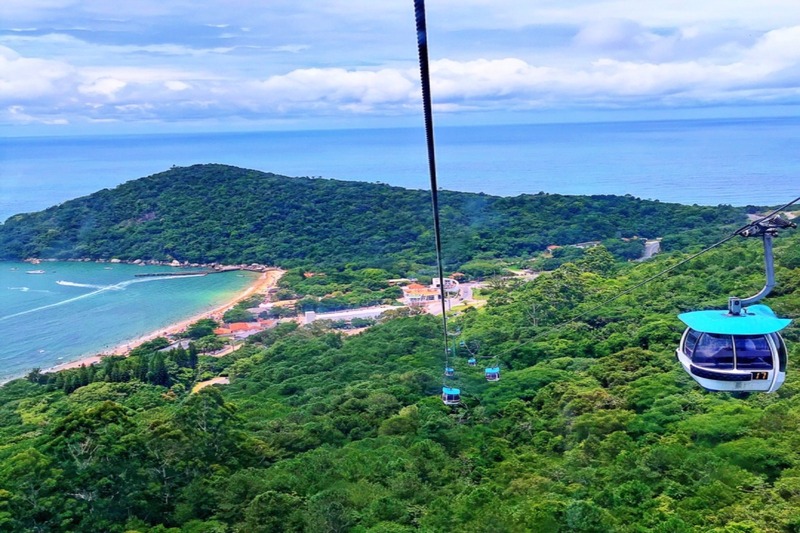 Embark on Barra Sul Station for a cable car ride, which takes to Unipraias Park. The park has several areas such as trails, tree climbing, mountain sledding, zipline, lookouts, among other things. Descending at the Laranjeiras Station for lunch at a restaurant with homemade food and sea fruit. After lunch, return to Unipraias and transfer to the hotel. Transfer to the city of Penha, 36km from Balneário Camboriú, where Beto Carrero Park is located. 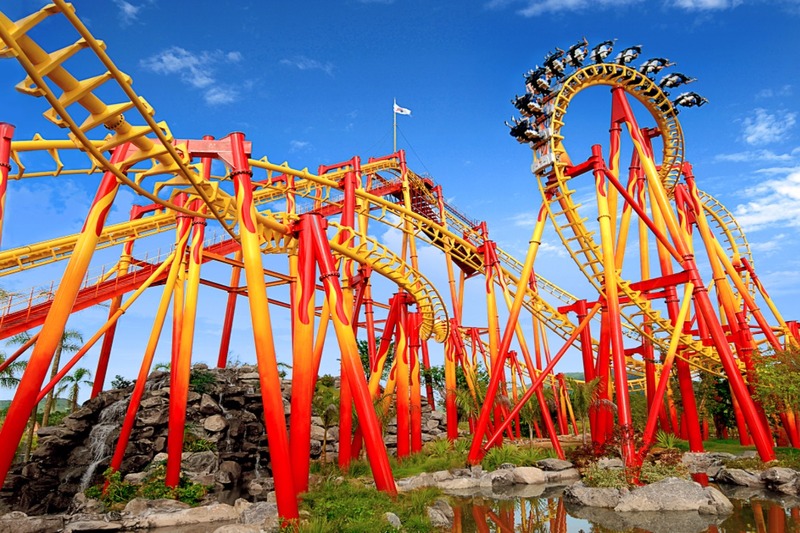 Beto Carrero World is the largest theme park in Latin America. 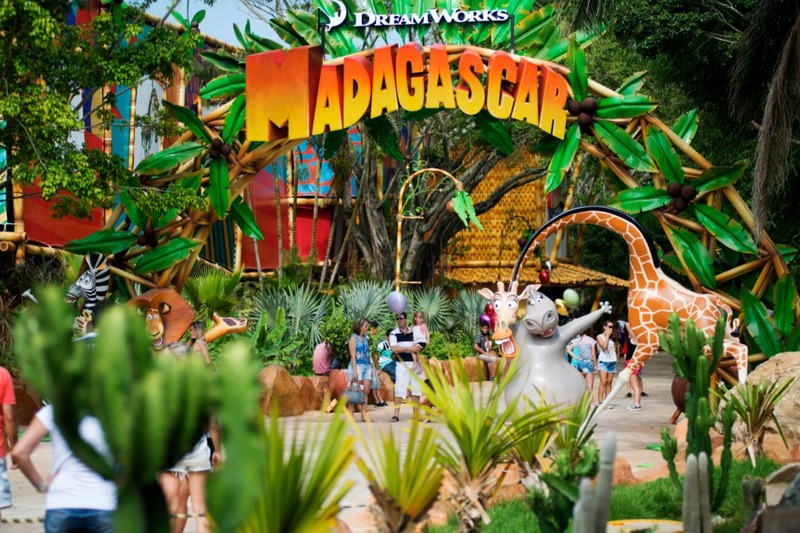 The park has nine themed areas, each with its attractions: Avenida das Nações (Avenue of Nations), Triplikland, Radical Adventure, Land of Fantasy and Madasgasque. 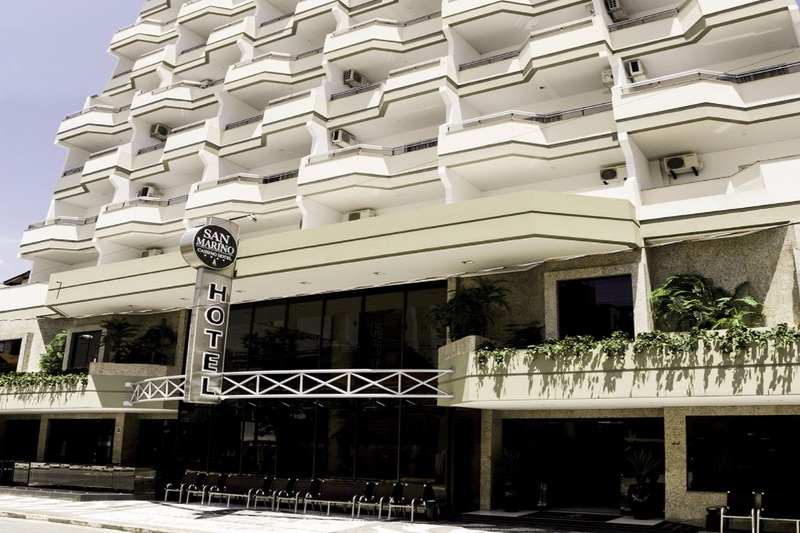 Later, transfer back to the hotel in Balneário Camboriú and rest of the day free. All day is free and no activities. Transfer to Cristo Luz tourist complex. It is in the complex where the Crito Luz monument, 33 meters high and 22 meters wide, is hand carved in mortar and built with iron, steel and cement. During the night, the monument is illuminated by multicolored lights that make everything more spectacular. Some other attractions of the complex are a permanent nativity scene from the birth of Jesus Christ, a gazebo with panoramic views of the city, the cave of Nossa Senhora Aparecida, a pavilion for events and presentations, snack bar, restaurant, pizzeria, souvenir shop, children’s toy and central information. 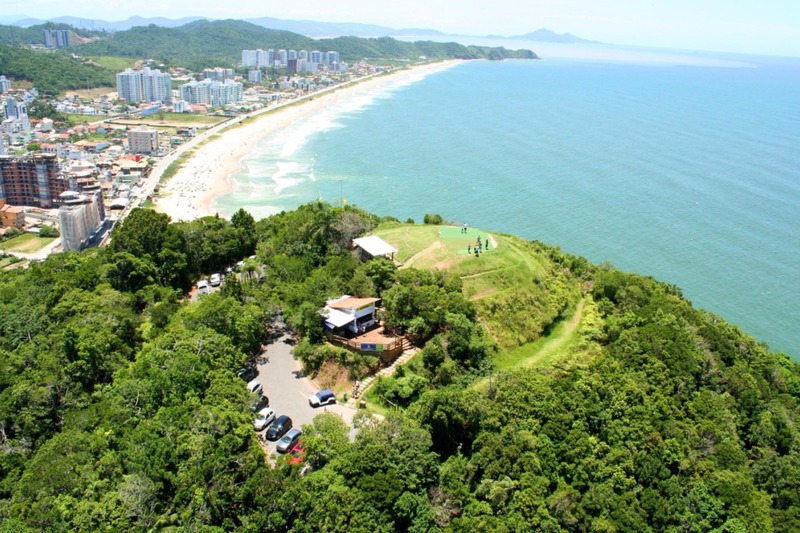 After, the transfer will travel to the tourist complex of Morro do Careca. 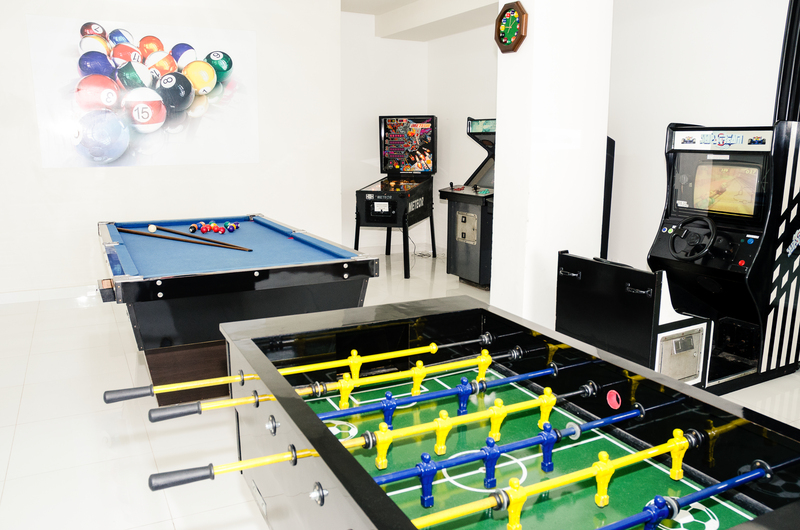 The complex is located on a mountain of 158.00m² and includes forest cover, gazebo, takeoff ramp for adventure sports, snack bar, souvenir shop, restrooms and parking. After the Morro do Careca, the tour continues to buraco Beach. 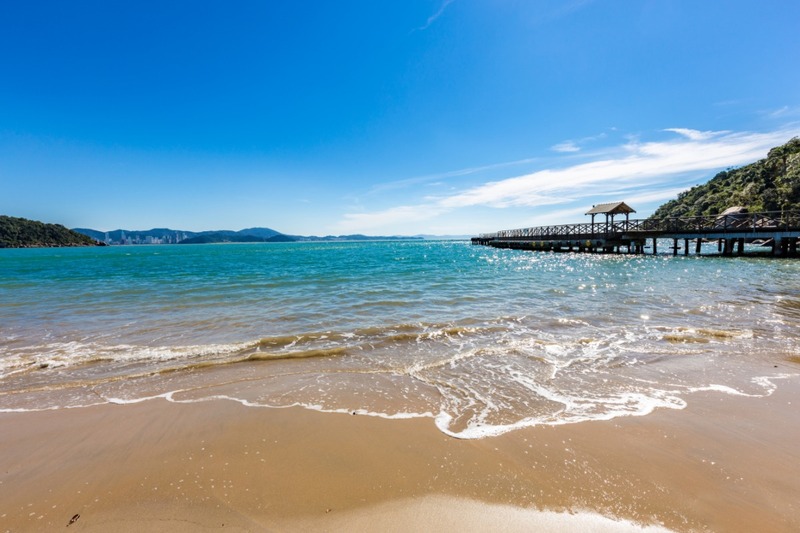 Buraco Beach is a quiet corner in the trendy Balneário Camboriú, although its main access is exclusive to a hotel, there is a short trail leading to the beach. Its sand strip is small and has a view of Central Beach. Breakfast and check-out. Check-out is until midday. Transfer from the hotel to Navegantes International Airport.